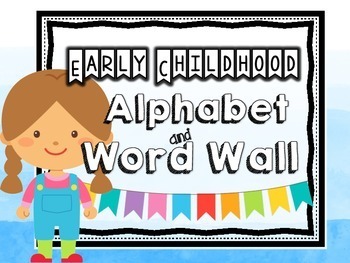 Early Childhood Alphabet and Word Wall- Editable! The materials included in this word wall will help build your students’ awareness of letters, sounds, and vocabulary words! There are an endless amount of activities that can be done using this word wall, and many can be differentiated to meet a range of learners. Preparation: Print, cut, and laminate all pieces. I attached magnets to the back of my pieces to make a moveable word wall. There are many uses for this word wall! Here are a few suggestions. 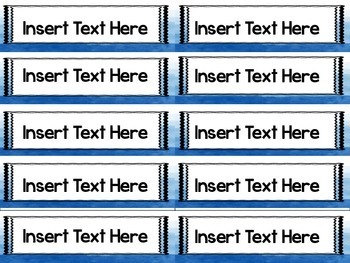 Blank Slides: Blank slides are included so that you can customize your word wall! 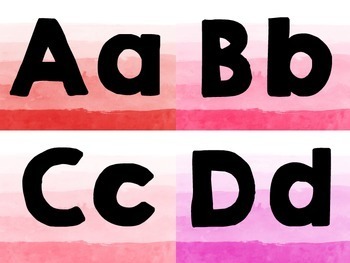 You will need to download Kimberly Geswein’s “What the Teacher Wants” font (available through TPT!) if you’d like to match the font included with this word wall. 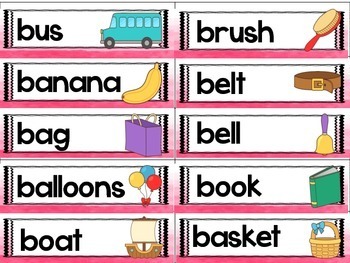 You may like to include children’s names, high frequency words, or other vocabulary words that your class uses.